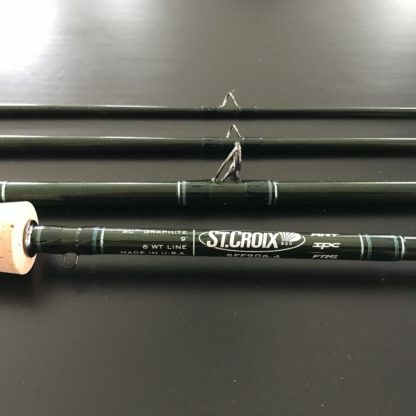 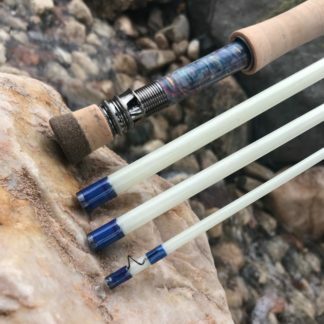 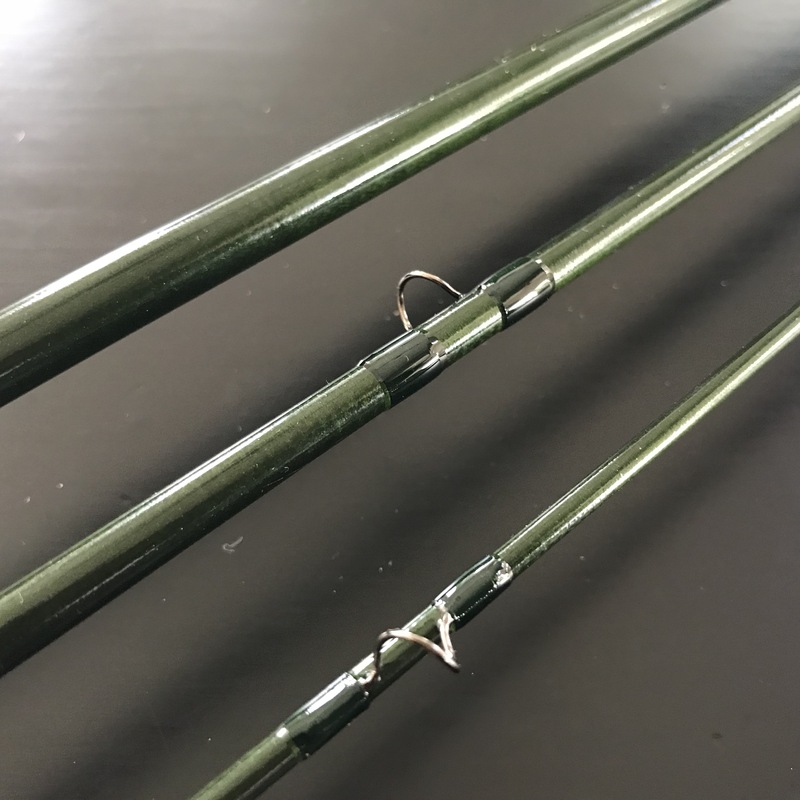 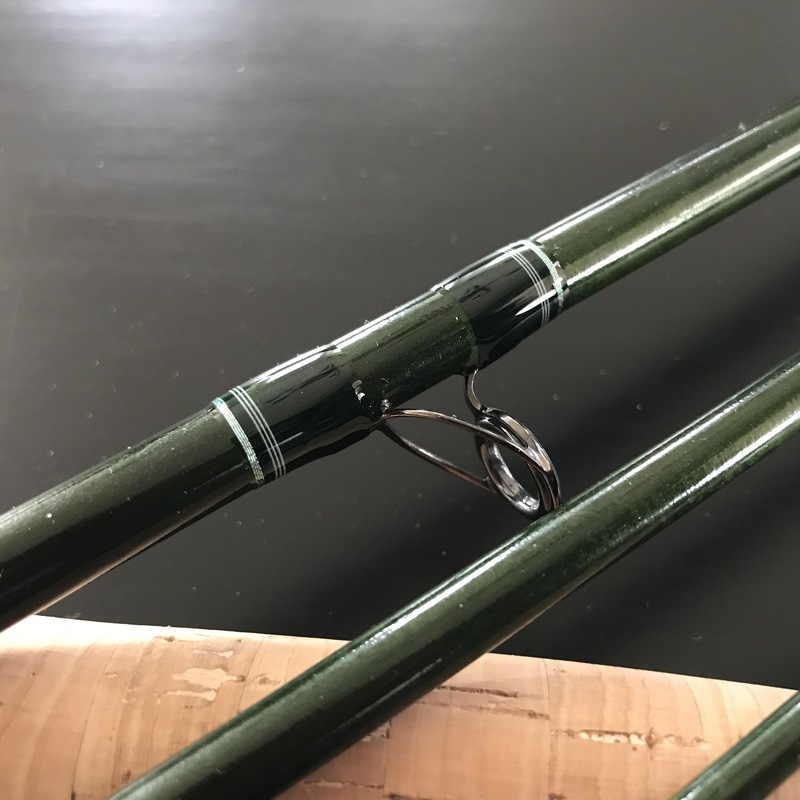 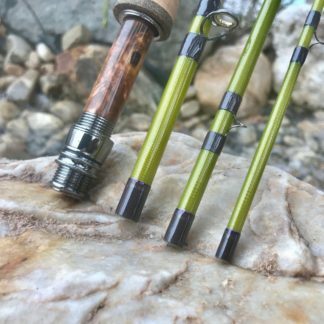 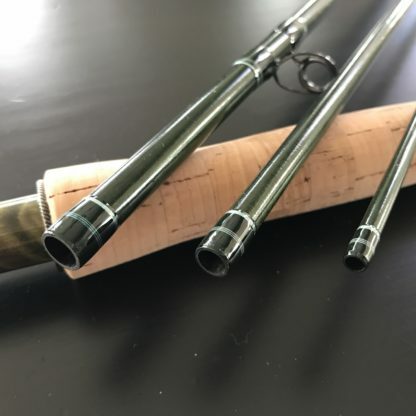 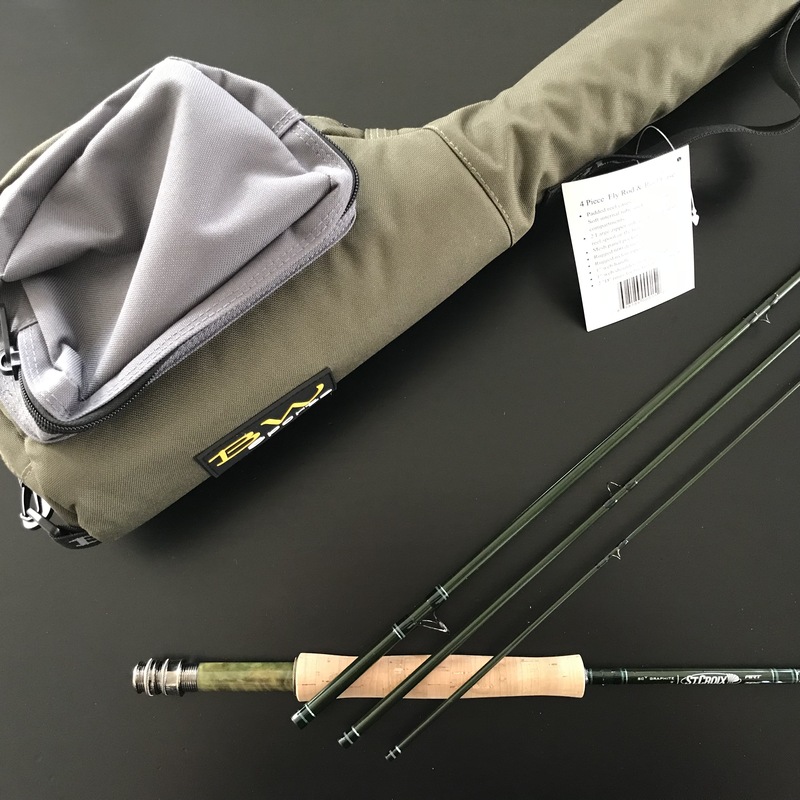 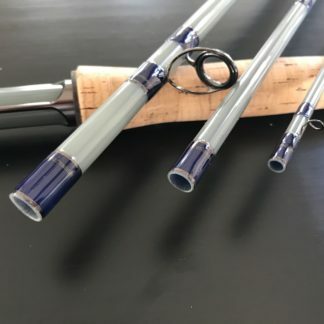 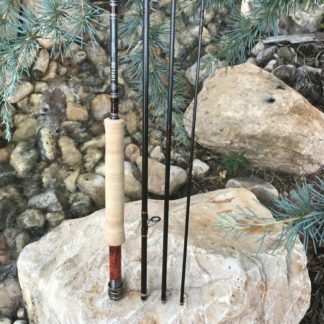 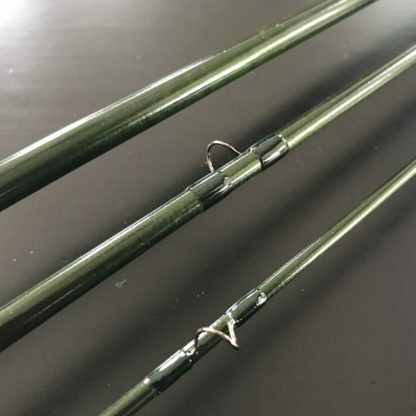 St Croix Legend Elte 9′ 6wt 4pieces. Upgraded Lemke seat. 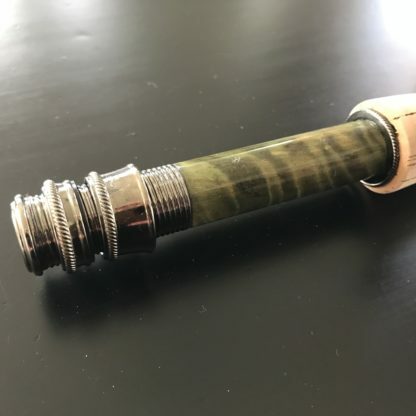 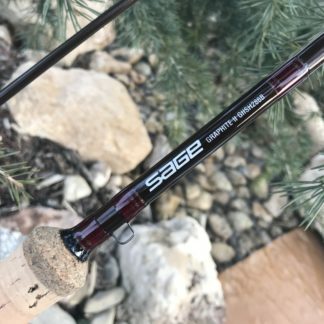 St Croix LE 9′ 6wt 4pc featuring a beautiful color-matched Lemke seat, Fuji SIC stripping guide and dark nickel SNAKE brand snake guides. Rod comes with a B&W rod/reel case.